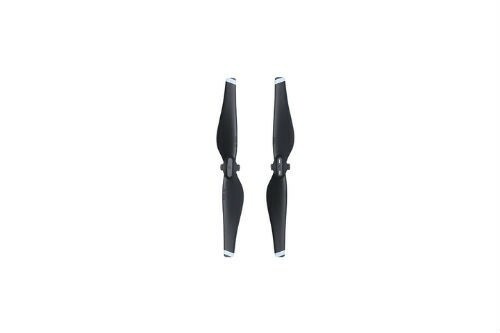 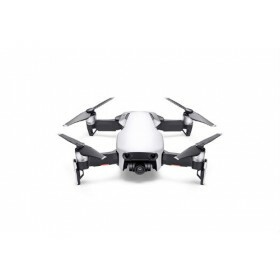 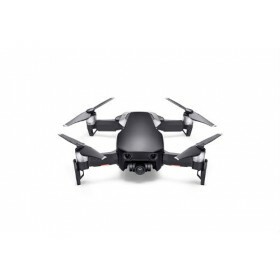 The DJI Mavic Air Propellers are sold in pairs (x1 CW, x1 CCW). 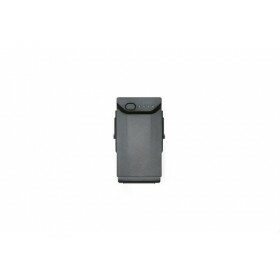 Factory balanced, then provide powerful thrust whilst being easy to mount, secure and durable. 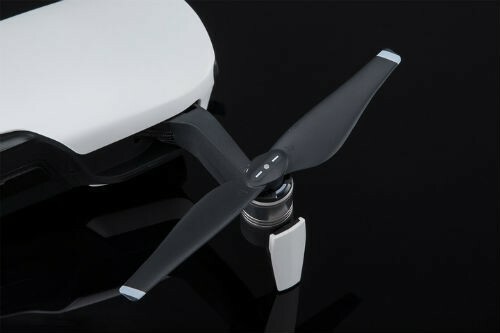 Note: These propellers are only compatible with the DJI Mavic Air and Mavic Air Propeller Guards.